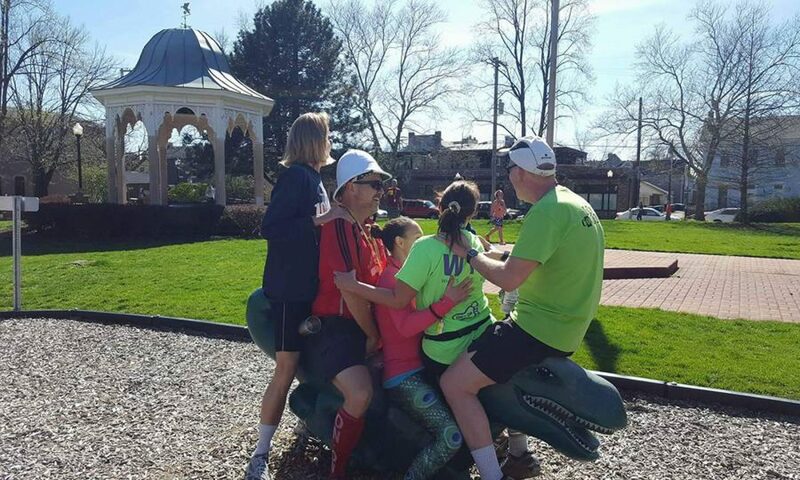 Dayton Hash House Harriers – A drinking club with a running problem. Use that Calendar link in the menu! You can find us on Facebook: our public page and our closed group. Usually you have to come run with us once before you’ll be approved to join the group. Don’t do FB? Prefer email? Or just want to get it both ways? Join our email list! Check out the Hare Sign Up sheet. That white powder on the ground or pavement is probably not an anthrax attack. On-In has more details.